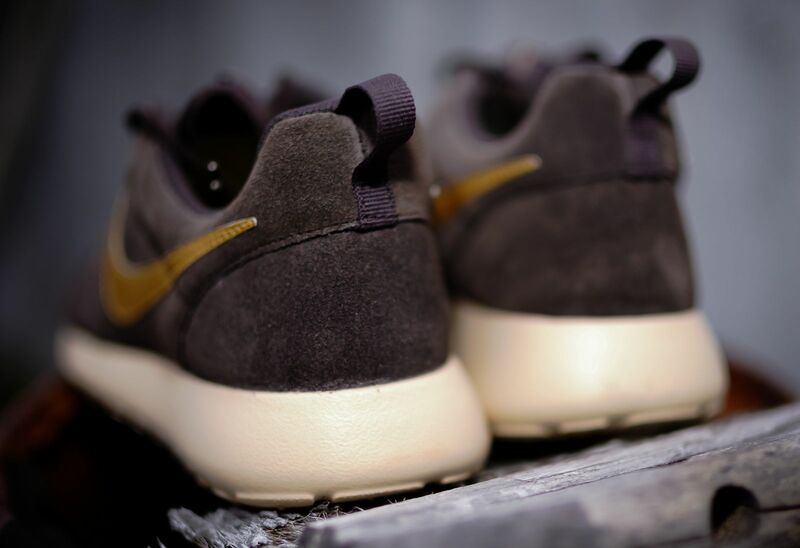 We've seen the Nike Roshe Run in suede before, but never with this exact orientation. This time around the shoe has a couple of different textures going on - there's sort of a crackled look up front and a smoother one for the saddle. 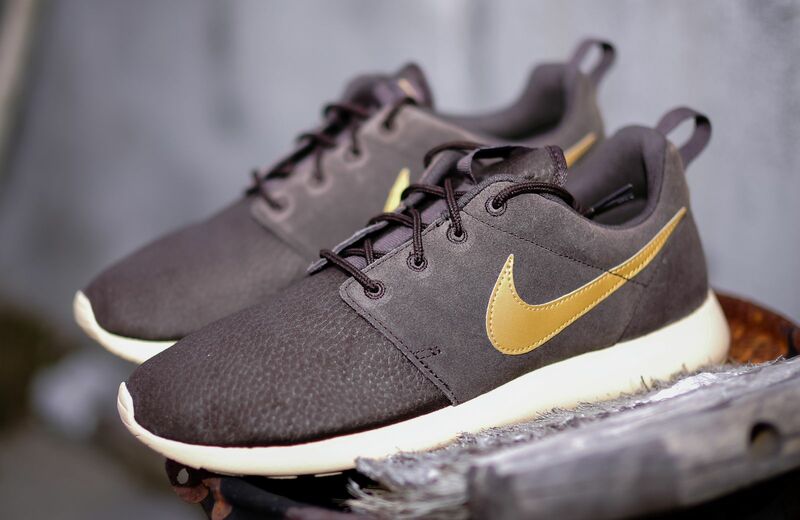 Other breaks from the burgundy suede treatment include a brilliant gold Swoosh across the side and a sole that's more cream than the standard Roshe choice of sail. 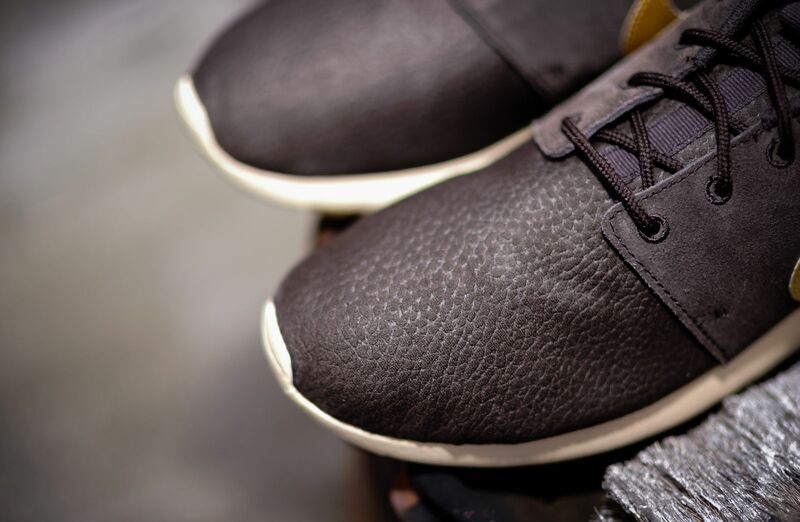 The good news is they don't come under any sort of premium banner, so they'll land close to the original Roshe price at $85. 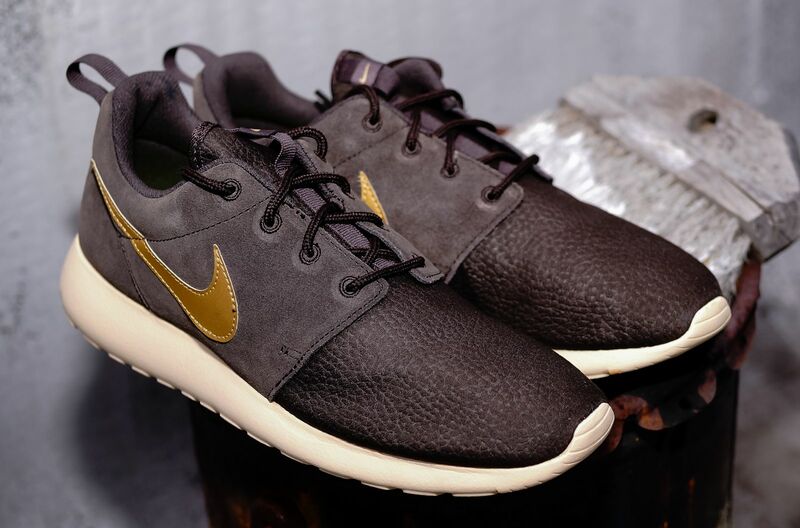 Let us know if this Nike Roshe Run will be making it to your rotation and, if so, get in touch with Packer Shoes to grab a pair.